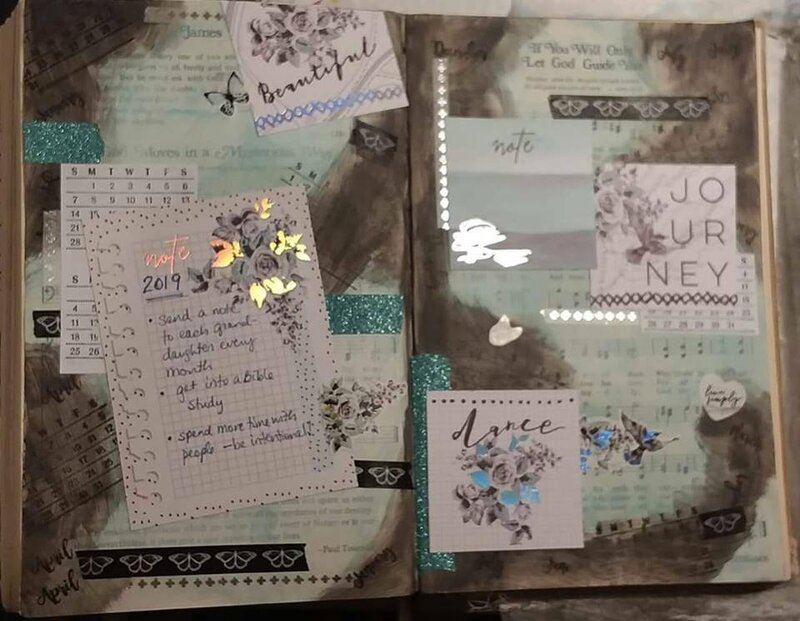 Join us for some altered book journaling and prayer and fellowship with a wonderful group of women. Cost is $5.00 for the event (or free with a $20 purchase). Bring your tools, color mediums, mixed media items, brushes, gesso, baby wipes, and adhesives. Visit our FB group here. Requirements: Bring a mixed media sketch book or an old book to alter.